Great looking shirt, smart and in plain black for classic style. Performance fabric that keeps you cool and sweat free with moisture wicking. 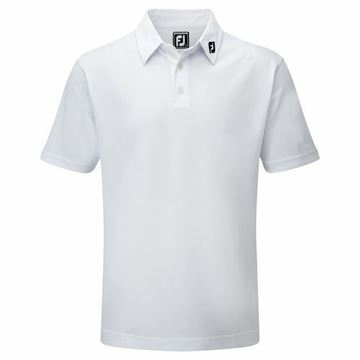 Plain white Footjoy polo shirt. Stretch pique design, with its plain looks it would be suited for many different colours of trouser. 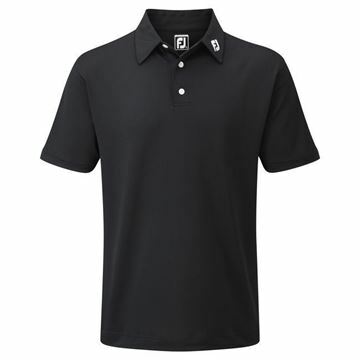 Comfortable and sweat resistant material. Navy Footjoy stretch pique polo shirt that is very comfortable, keeps you dry a cool in hot weather and looks really smart. Deep red Footjoy stretch pique that looks outstanding. 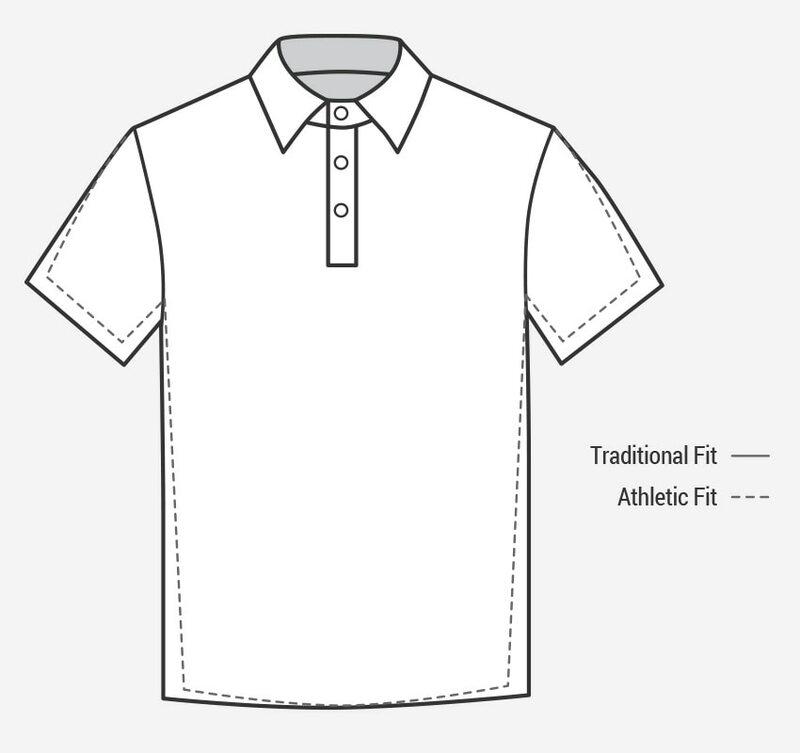 Includes 3 key fabric technologies: Moisture wicking for sweat transfer, anti-microbial to eliminate odour and easy care that means your shirt is machine washable. 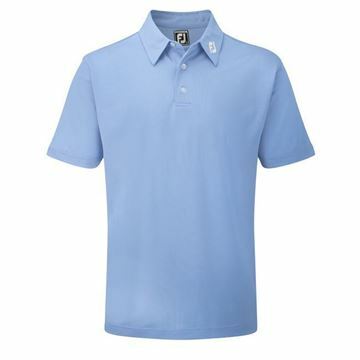 Delicately coloured Footjoy stretch pique shirt in a pastel blue. High quality fabric, keeps you sweat free. Lightweight and flexible with a polyester and spandex mix. 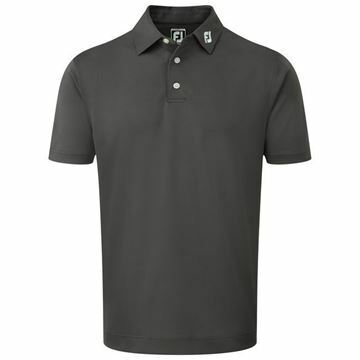 Muted colour scheme, charcoal stretch pique polo shirt from Footjoy. Made from a mix of polyester and spandex to give it a lightweight and flexible feel. Vivid shade of blue that is very pleasing to the eye. Excellent quality material that is comfortable and easy care machine washable. Plain lime green shirt from Footjoy. The stretch pique polo shirts are designed to look smart and feel comfortable through a long game of golf. Bright and colourful! Attractive looking purple in a solid colour. Superb quality material, feels lightweight and keeps you cool and dry. Mens Performance Golf Trousers are available in waist sizes from 30" through 42" and inseam sizes from 30" to 34". Mens rain trousers sizes correspond to waist size as detailed in the chart below. 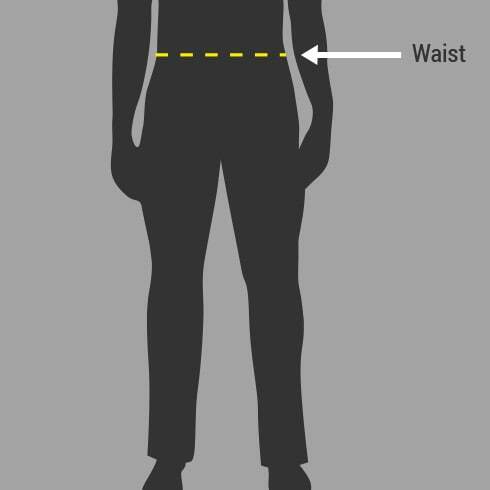 While standing straight, have someone measure around your waist, just above the hip bone. 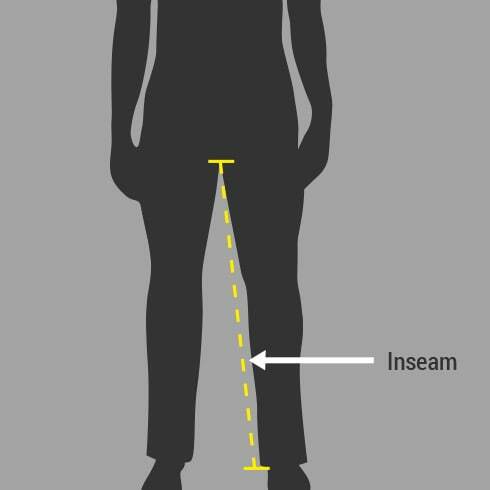 While standing straight with your shoes removed, have someone measure from the bottom of your crotch to your foot.